The month of March is National Women’s History Month, first recognized in 1981 as “Women’s History Week” beginning the week of March 7. Between 1988 and 1994, there were a series of negotiations to expand Woman’s History Week into a month-long event. The resolution from those negotiations went into effect in 1995, and have since been honored by former Presidents Clinton, Bush, and Obama. 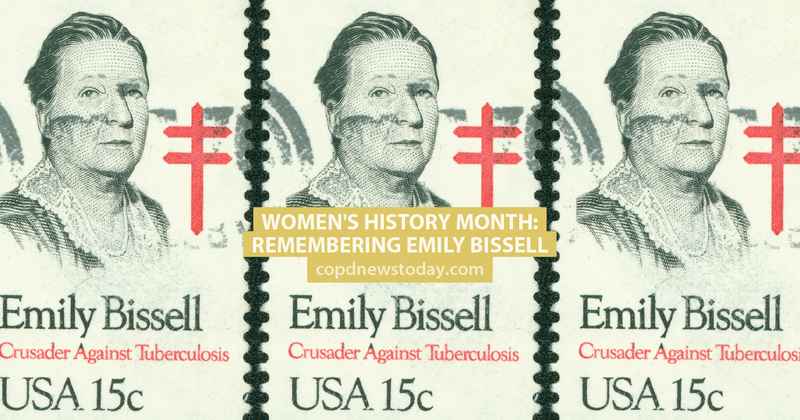 So in honour of Women’s History Month, we’re celebrating the life of Emily Bissell. Born in Delaware in 1861, Bissell was an American social worker and activist, who introduced the United States to Christmas seals (otherwise known as stamps). She did this in an effort to raise $300 to save her cousin’s sanatorium (where people with Tuberculosis were treated and housed). She designed a seal of her own and sold them for only a penny—Emily raised $3,000 in the first year alone. MORE: Did you know a person usually breathes an average of 13 pints of air every minute? 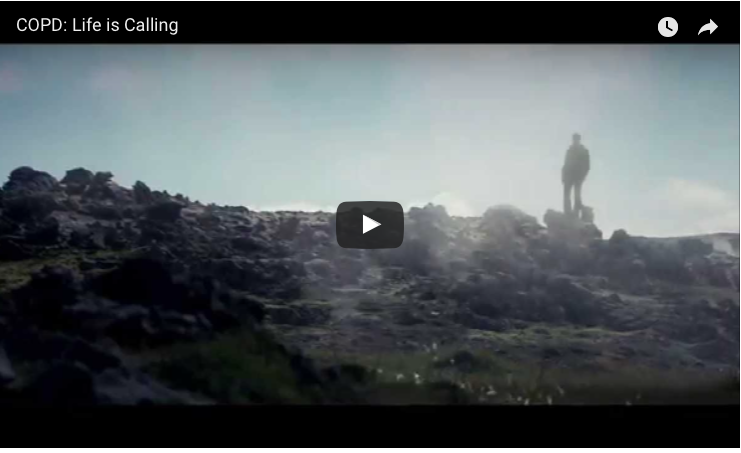 Learn more about the lungs here. Tuberculosis (or TB) is a bacteria that attacks your lungs, and the holiday stamps that Emily sold for a penny a piece quickly became a symbolic way for people to show their support for lung health. Up until her death in 1948, Emily served as a leader for the Christmas seals campaign and continued to advocate the importance of lung health. She empowered citizens to speak up about public health threats and concerns by partnering with organizations that would help not only spread awareness about the cause but drive research and funding. Emily’s passion for long health lives on through the American Lung Association Society where donors can include the ALA in the plans for their estate. The American Lung Association also continues to support Emily’s Christmas seal mission redesigning the stamp every year. Emily also had her own state-funded nursing home for people with TB. However the hospital closed in 2015. 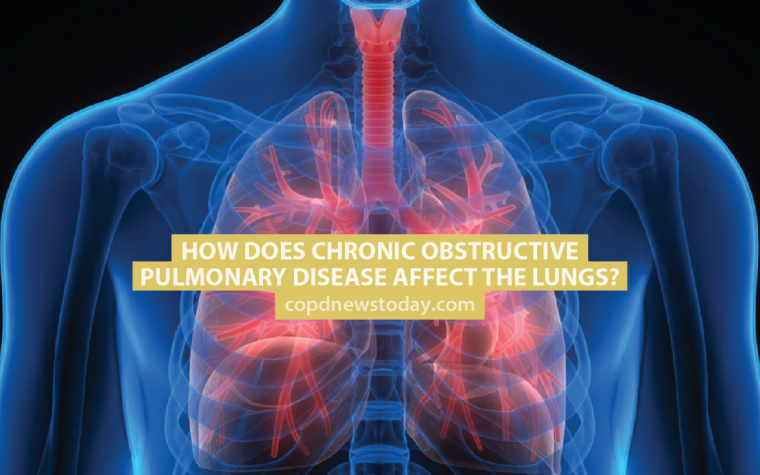 Next:How Does Chronic Obstructive Pulmonary Disease Affect the Lungs?